Well, another Ghengis Con has come and passed. Again, a good time was had. This year I think I spent more time helping in the painting room than gaming. I entered my dwarf that I have shown off in this blog a few times. I can’t say I was happy with myself for not getting another miniature done in time for the con. I had a full year, and I managed only one miniature. I need to paint more. I really do. I enjoy it, but like all folks, I need to learn to let go, and stop comparing myself to others. It doesn’t help that the CMPA is full of amazing painters. We have a GOOD painters here. I took 2 classes this year. Skin and Faces and Leveling Up. The classes were suppose to be with Rhonda Bender, our painting GOH at the con, but sadly she got stymied by the bad weather. Lyn Stahl and Michael Proctor stood in and did great jobs. I did learn that I really no longer need classes. I just need to paint. At times, I wonder if am good at what I do. 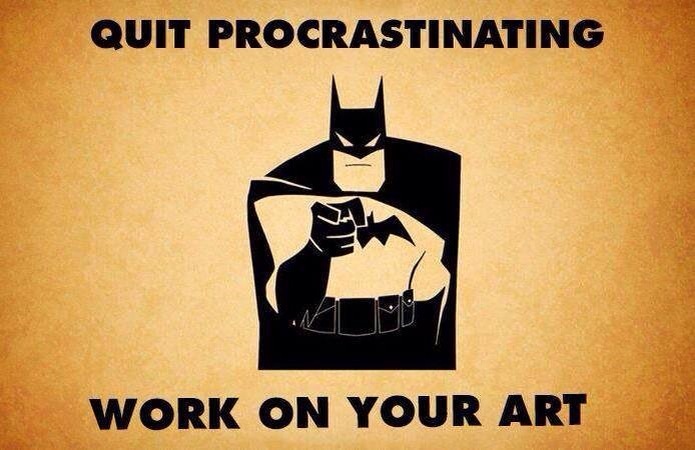 I think I am, but need more practice. My dwarf, which I was happy with, did not make the cut at any point for Single Figure. It was dismissed quickly. I wish it had, but I completely understand why it did not. The eyes were terrible. The armor was ok. The blending on the cape was ok, but could have been better, and some of the prep needs work. Also, while looking at it before entering it, I actually found a section (well-hidden) with no paint on it. GRRRRR!!! I would have fixed it, but fixing it would have been quite hard on the base, and just would have cascaded into more fixing. You just have to let go and move on. So far, with the Beyond the Wall (Kingdom Death), I am happy with what I have done. The armor is coming out good, but I had to pull the legs off again last night due to them just not sitting right, and I could not putty them in the state that they are in. 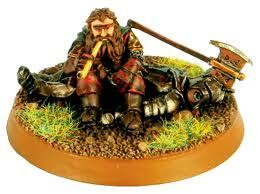 The other mini, Gimli from the GW Collector Range (at the time I bought it), I don’t know. I have painted the skin, and I just don’t see the paint as being smooth. It may just be my imagination (probably is), but when I look at a my friend’s posts, I see smooth paint, and I see not smooth on mine. I will post pictures later. I am currently working on the eyes. For someone who needs to get better at eyes, I really need to paint something other than dwarfs. Small eyes! I am not happy with them right now. One is good, another one needs a touch-up. The hair has a basecoat, and that doesn’t look good either, but it is just the base. Practice makes for a better painter. I am not as bad as I think I am. That is what I need to ingrain in myself.